Autonomous trucks have the potential to address shortages in human labor and improve safety along highways. In order to benefit from such cutting-edge vehicles, the units must first be refined for use on public roads. This stage in development is crucial to the success of the industry. 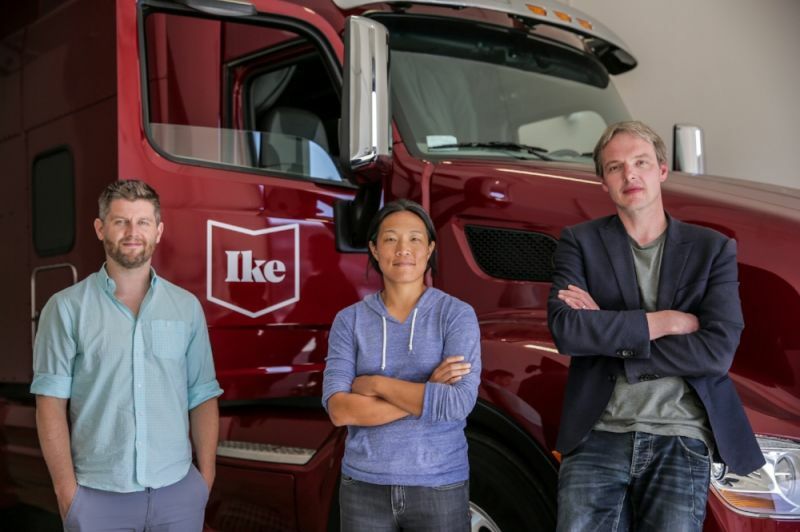 Taking a systems approach to building driverless trucks is Ike, an automotive startup with huge ambitions in the nascent sector. The company recently completed a Series A round, which raised $52 million. With the newly acquired funds, the startup will expand its workforce (currently a 30-person team), projects and operations. The Series A round was led by Boston-based Bain Capital Ventures, which also welcomed Ajay Agarwal (partner at Bain Capital Ventures) to the startup's board. Other participants in the financing round included: Redpoint Ventures, Fontinalis Partners, Basis Set Ventures and Neo. "The temptation when you're working on this technology — because there's so much potential and because there's so much excitement for it — especially for small companies in the early stages, is to try and hack something together and try to get up and running really quickly," cited Alden Woodrow, Co-founder and CEO of Ike. Woodrow is one of three individuals who co-founded the company. Jur van den Berg and Nancy Sun (the other co-founders of the startup) previously worked at Apple, as well as Uber's Otto. Woodrow, Berg and Sun teamed up to form Ike after Otto encountered massive setbacks in 2018. The name of the startup originated from President Dwight Eisenhower, as a tribute to his vital contributions in building the US interstate system (via the Federal Aid Highway Act). Signed in 1956, the authorization facilitated the development of more than 41,000 miles of interstate highways in the US. For now, Ike is heavily focused on refining its autonomous software stack. Streamlining this aspect of development is the company's licensing agreement with successful robotics startup Nuro. Through the collaboration, Ike is able to utilize Nuro's hardware designs, maps and data-logging programs. It is important to highlight that Nuro, which announced a partnership with grocery brand Kroger in 2018, holds a minority stake in the startup. "It's about computer vision and deep learning, but it's also about wire harnesses, alternators, and steering columns. 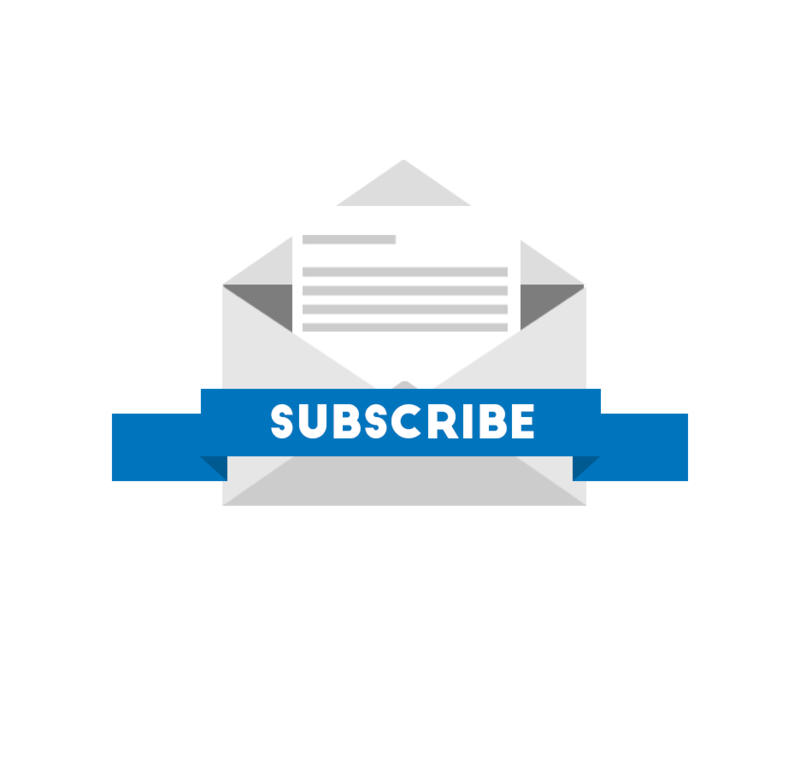 It's about durable sensors, well-crafted regulations, and a clear approach to validation. Ike has systems engineering at its core," said the company. The startup is planning to launch pilot programs on public roads later this year. During the trials, it will test various autonomous trucking features with a human safety representative inside the cabin of the vehicle. Initially, the company will rely on human operators to drive the trucks to their destinations after covering the majority of the trips autonomously. Compared to launching self-driving passenger cars in busy cities, driverless trucks for B2B markets are expected to come to fruition at an earlier time. With less obstacles on highways and limited pedestrians to avoid, the technology required during long-haul trips is less complex.